What’s the Value of Elite Status? 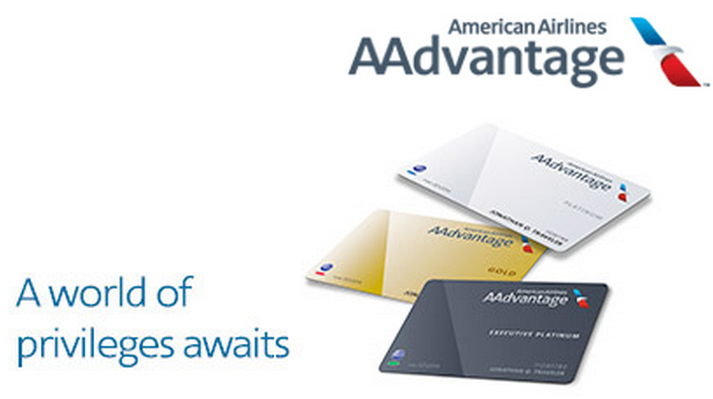 Later this week, I’ll be flying for the pure purpose of making American Airlines Executive Platinum (EXP) status. I’ve done the math for how much this years’ status cost. It was much more than I wanted to spend, but, once you have status, and you get the benefits–the domestic upgrades, the Systemwides, and 2x miles per mile flown–its hard to give it up. The EXP line also helps a lot for awards, and really any other time you need to call American. I’m planning for next year, and I’m trying to find the most time efficient method for attaining EXP, primarily because time is just as important as money… in fact, I can manufacture cashback, but I can’t seem to manufacture time — and believe me I’ve tried. My options are pursuing EXP through Elite Qualifying Miles (EQMs), or Elite Qualifying Points (EQPs). I’ve written about pursing status through EQPs, and quite simply, I’m still leaning toward that option. A month or two ago, my brother sent me a link to an article about booking through international websites. I had been doing this for a couple of years but hadn’t really acknowledged that it was a “trick.” In fact, when I did the #milemadness competition (under my previous blog – QuickCityVisits), I spent a week in Thailand, and had booked Qatar Flights through their Brussels page to leverage a 2-for-1 Business Class fare that saved me at least $1,000 over booking from the US. I got to fly the QR 787 too, but that is beside the point. I’m not an expert. But in my experience, there are a few different ways that you can leverage this trick. 1. Airlines do targeted deals. Qatar targets Europe and Egypt every so often with 2-for-1 Business Class offers which can push the cost down to the 6-8 cent per EQP. It was a pretty awesome trip… The cost in the $2k range for a B fare which generated just under 50k Elite Qualifying Points on United. Unfortunately, airlines are getting smarter about baking the fuel surcharges into the base fare. 3. You can leverage other fare deals like Lucky is getting ~25k EQPs at 6 cents per point. So what is Elite Status worth? It is easy to talk about how to get status, but, putting a dollar value on what status is worth is a much harder challenge. Its highly subjective, and is based on a multitude of considerations. I’ll offer what my considerations are for assessing value, and would encourage you to comment on what you take into consideration. Free (when available) domestic upgrades – Travel domestically in the US isn’t the most glamorous, but flying up front is more comfortable, and free drinks and food (when edible) certainly help. Executive Platinum Desk (or other top tier elite desk) – They’re more helpful, less of a wait, and when irregular operations hit (bad weather, that FAA site at ORD going out, etc.) they don’t tell you to call back later. Systemwide Upgrades – American’s are probably the best of the best in that they don’t require a specific fare class to be purchased. Free mileage award redeposits – I book a lot of awards. Some speculative, just because I see the space and the trip might work for me. Cancelling those and redepositing them would add up quick at $150 a pop. 100% Mileage Bonus on miles flown – This certainly helps replenish my miles for more awards. What is Elite Status worth to you? What are your considerations?